How inspirational stories help people fought depression? What is inspiration? what factors ignites inspiration? Inspiration is a spark of light that stimulates positive mental activity that results in a brilliant creativity. Discoveries like gravitational force, innovations like electricity are creative results of inspirational ideas. Inspiration starts as an idea and end up in reality. 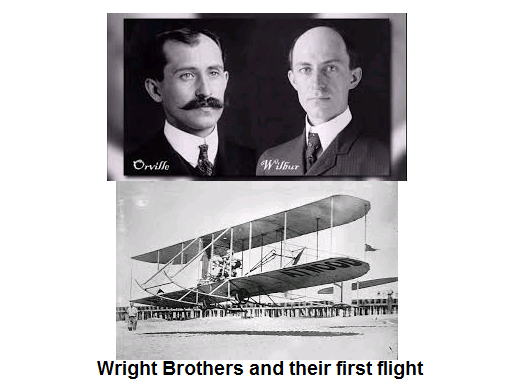 Observing flying of birds and ‘thinking why not we fly‘ resulted in airplane by wright brothers. Inspiration comes from with in. A patriotic music or speech is an inspirational outburst of great leaders that resulted in freedom from slavery.There are instance where people are inspired by small instances like repeated attempts of spider making the web inspired a Muslim emperor to fight 15 times to conquer his kingdom back. Fall of apple from tree made a Newton the scientist conquer gravitational force and Archimedes discovered three principles called ‘Archimedes principles‘ with the overflow of water while taking bath. What is depression? What are the causes for depression? How to over come it? 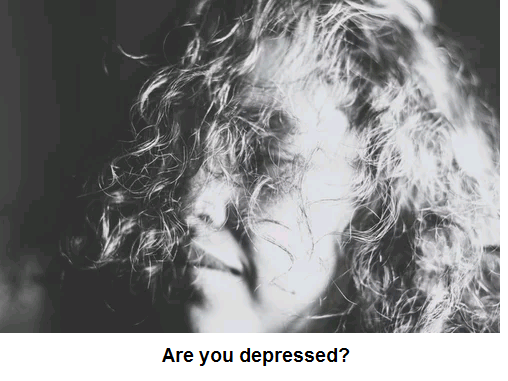 Depression is referred as mental or mood disorder, anguish, sadness, loss of interest in working on natural activities. The main cause for depression is stress, failure, insecurity and insult. Additional reasons for depression is family history and bad habits like alcohol and smoking. The effects of depression is ranging from keeping aloof to suicidal tendency. More details about depression is at depression explained. Variations of depressions. Worried about mathematics? Unable to solve problems? what is the difference between Inspiration and Motivation? always appeared to have a clear view of the problems of physics and the determination to solve them. He had a strategy of his own and was able to visualize the main stages on the way to his goal. He regarded his major achievements as mere stepping-stones for the next advance. Indians celebrate 15 September as ENGINEERS DAY honoring Bharat Ratna Visvesvaraya – the greatest Indian Engineer. He ls a genius and his marvel work is krishnaraja sagar a dam in Mysore. You have to dream before your dreams can come true. In science credit goes to the man who convinces the world, not the man to whom the idea first occurs. But for this innovative scientist the world would have been suffering from smallpox even today. The vaccine for this disease is the innovative idea of Edward Jenner. Once It was unimaginable to go beyond gravitational force and today anyone can walk through the unknown destinations into space, to moon, to mars and we do not know where next. At the age of 13 this young female Malavath Purna reached the summit of Everest. May 2 was a remarkable day for all Indians and all women folk to be proud off. Hats off to this young lad for her talent and courage. Is not this woman a great inspiration to young people for all times? Walt Disney the creator of Disney World and the imaginative director of animated films with ever green Mickey Mouse and Minnie Mouse that entertained children and elders alike for years was fired in his early employment. He was fired for not being creative enough for one of his work Laugh-o-gram Studios. He became bankrupt. The same man rose to the highest honors in Hollywood film world wit 32 academy awards for his animated films. That is how creative people get inspiration from failures. What an amazing personality. Never before and never in future. Looks lean and thin with iron like determination. With single hand united the all Indians in pre-independence struggle and liberated India from the clutches of English. ‘Peace begins with a smile’ . Narayana Murthy of Infosys a known name in Information technology started this multi million company from Bangalore in a small apartment. True stories of people fought depression? From depression to inspiration: Madhukar Anna Chidre from Maharashtra fought depression after he lost his right arm in wrestling at the age of 18 went to depression with sympathetic word from near and dear. He fought the pitiable stage and became a proud owner of 150 acres of land. He now drives motor cycle, tractor and a four wheeler. In his own words he says “Jeevanacha khara anand ladhnyat aahe, radnyat naahi (The true joy of life is in fighting, not in crying),” says Madhukar Anna Chidre. Read the full story. Don’t stay alone. Join friends or trusted people. Join your best friends. Do not drink while in depression. Alcohol makes the situation worse. Eat healthy food: Eat healthy and easily digestible food not oily and stuffy food. Do warm up exercises: Simple warm up exercises will relive your stress and strain. Decide short term and long term goals: Setting goals will improve interest and help you to reach targets. This will reduce pensive mood. Do not worry about failures. DO yoga and meditation: Yoga and meditation will calm the mind and body and positive energies flows in the body. Disclosure: “Some of the links in this post are affiliate links. This means if you click on the link and purchase the item, I will receive an affiliate commission.”Disclosure: “The product review opinions in this review remain my own and I was in no way influenced by the company.“Disclosure: “This sponsored advertisements are compensated by Google AdSence program.”Disclosure: The posts under 'Instant thoughts' are paid posts. The post content is my own opinion about the topic.The above points are in accordance with the Federal Trade Commission’s 16 CFR, Part 255: “Guides Concerning the Use of Endorsements and Testimonials in Advertising.”I have also mentioned some health related topics and the material details are gathers from other authentic websites andmentioned here for the benefit of the readers but not to take any action without consulting their family physician. Copyright to Global Info On-Line. We want to hear from you about our blog. Will you feedback your valuable suggestions that improve our performance.! Send us an email.